In my opinion these ladies used their head over their heels! I know the arguments for them: the shoes are so pretty and make the calf of the leg look good. But, the pain and damage they cause your feet and legs can lead to serious injuries. I was in Cork city on Saturday to support the “96FM Heel Appeal” it was both fun and painful to watch. The men walked (well actually ran) a mile in high heels from Merchants Quay to Electric to raise money for Cancer Care in Cork. In a bid to rid them of pain I offered a free consultation to the men that braved the heels on the day. 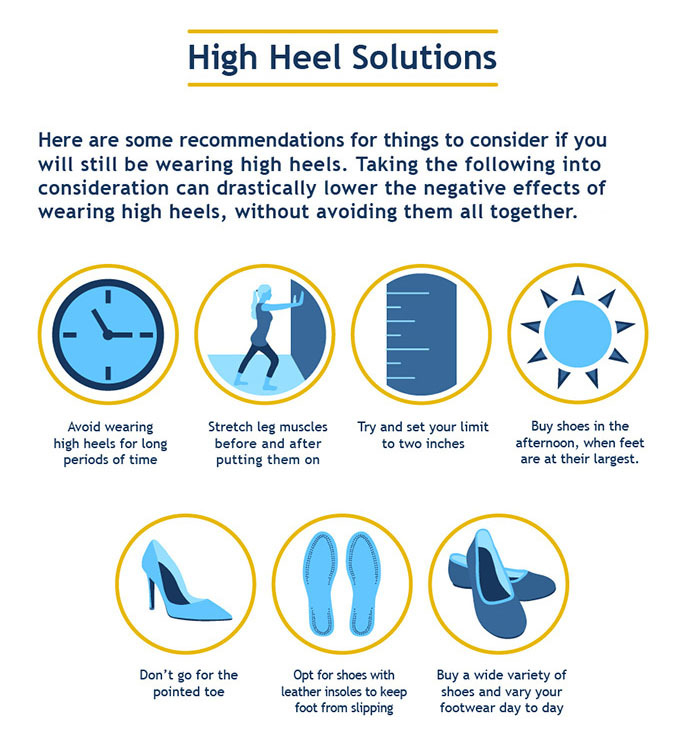 Do you wear heels and do they cause you pain? Here’s further reading that will help your sore feet.